Newly-elected lawmaker Starry Lee Wai-king has said that localists are not necessarily radical and violent, and that there is space for cooperation with the camp. Just because someone is localist doesn’t necessarily mean “they will be radical regarding everything, that there will be no room for discussion, or that they will definitely be violent in the legislature,” said Lee. The chairperson of the Democratic Alliance for the Betterment and Progress of Hong Kong (DAB) spoke to local media on Monday, as ballots were tallied and results announced. Starry Lee. Photo: Starry Lee via Facebook. “We will have to see when cooperating later what paths everyone choose. I hope that those who received the support of Hongkongers today will be able to carry the spirit of working for Hong Kong. I don’t believe that certain camps will definitely mess up Hong Kong and kill it. I believe that there are various spaces for cooperation on different issues,” she said. 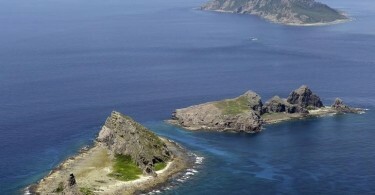 Lee won a seat in the District Council (Second) functional constituency in the Legislative Council elections on Sunday. Along with Holden Chow Ho-ding, also of the DAB, the pro-establishment camp won two out of five available seats in the constituency. 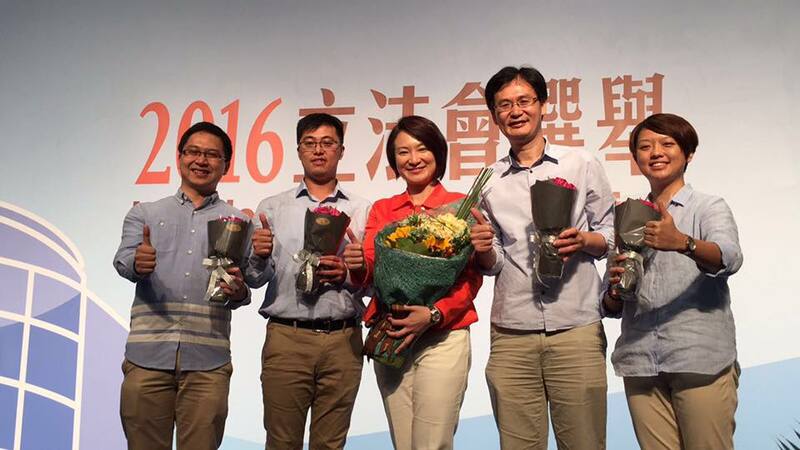 The other seats were won by the Democratic Party’s Roy Kwong Chun-yu and James To Kun-sun, as well as the Neighbourhood and Worker’s Service Centre’s Leung Yiu-chung. Baggio Leung. Photo: Stand News. 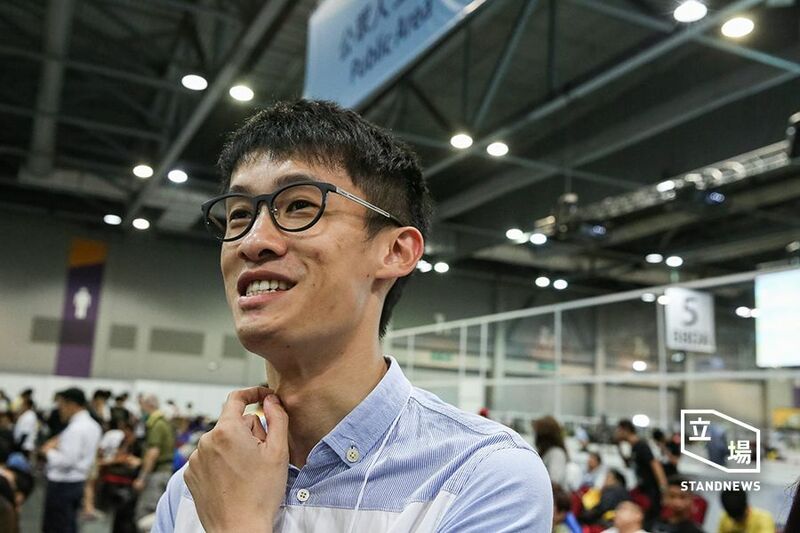 Three candidates from the localist camp – Youngspiration’s Sixtus “Baggio” Leung Chung-hang and Yau Wai-ching, as well as Cheng Chung-tai of Civic Passion – were elected in Sunday’s election. 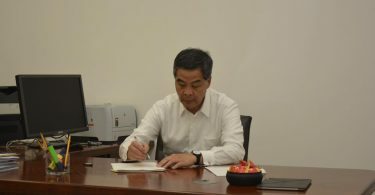 Localists tend to maintain a more hardline stance than the pan-democrats, and Leung said on Monday that he does not see the necessity of communicating with the central government at this point in time.